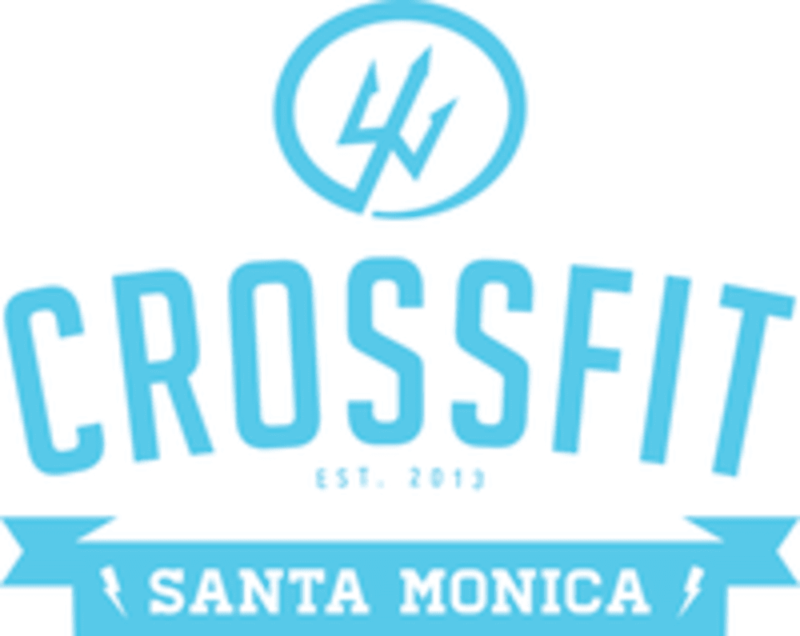 Start taking classes at CrossFit Santa Monica and other studios! CrossFit Santa Monica was founded by two Navy SEALs and longtime CrossFitters, who know what it takes to succeed at the highest levels of physical and mental performance. They have also strived to make CFSM accessible to all athletes regardless of their fitness background. The CrossFit Santa Monica program and community is designed to help everyone achieve achieve their health and fitness goals, regardless of experience level. Please arrive 10 minutes early for your first class. Wear whatever workout gear makes you comfortable. We usually get wet during out BeachFit class so wear appropriate clothes. Other than that, just come ready to work hard and have fun. Please arrive at least 10 minutes early for class. You can also save time at the gym by completing the first time waiver online here: www.smartwaiver.com/v/cfsm. Classes always start on time and you may not be able to participate if you are late. CFSM's is located in the Edgemar Center on Main Street. It's the same complex at Peet's Coffee. Park in the Edgemar lot (entrance from Main St.), and bring the ticket into the gym for validation. Jackson is the best!!!! Great energy and fantastic workout ???? Solid class. Definitely not appropriate for all skill levels (as the description indicates). I work out a lot - and I love to push it with various and HIIT classes. But I felt lost or intimidated with a lot of the terminology, equipment and expectations here. Really good vibes. Great for drop ins and class pass.